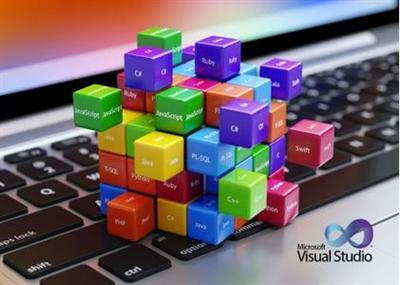 Tech giant Microsoft has announced the release of Visual Studio 2017 version 15.5.2. This release focuses on increasing the productivity and making it easier to create applications for mobile and cloud. A lightweight and modular installation is also a highlight feature. 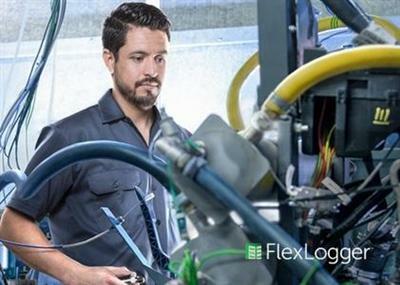 National Instruments (NI), the provider of solutions that enable engineers and scientists to solve the world's greatest engineering challenges, announced FlexLogger 2018 R1 Early Access Release. Use FlexLogger EAR to configure a CompactDAQ measurement system to acquire, visualize, and log sensor-based data. 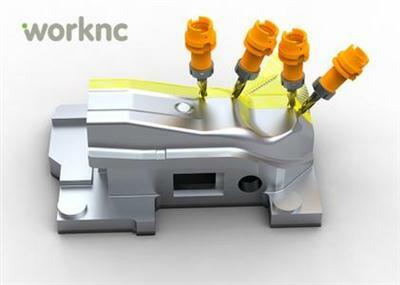 Vero Software, the world's largest and number one CAM specialist, has just released the 2017 R2 edition of WorkNC, which includes a number of items of powerful new strategies to improve productivity for its CAM users. GibbsCAM is an automated program preparation system for CNC machine tools, combining ease of use and functional power. 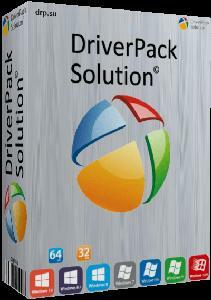 The basic functionality of the system can be expanded by adding specialized modules. An intuitive user interface provides easy access to the management functions of geometry, tool, trajectories, verification and postprocessing. Flexible programming methods allow you to quickly create optimal processing programs. Debugged processing processes can be saved and reused using the knowledge base. Don't take our word for it. Here's what PC Mag had to say, "PowerDirector is the fastest and most capable consumer-level video editing software for Windows around, and it's the first to support 360-degree VR footage." 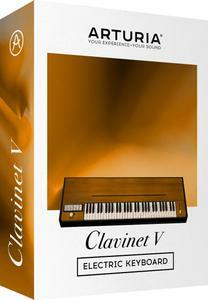 The Clavinet V faithfully models the electric keyboard that put the funk in many '70s hits. This vintage instrument's unmistakable sound will help your music jump right out of the speakers. No keyboard collection is complete without it. 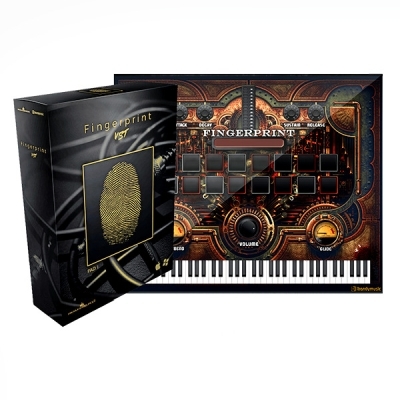 This VST is a direct result of the 10-year experience of the creators of LBandyMusic in the production of sets for Hip Hop, R & B and Pop, as well as the results of the study in Modern Music Producers Study 2016 (MRKTN.io), which helped determine the basic needs and solutions for the new generation of music producers and beatmakers.